LAKEVILLE, IN. 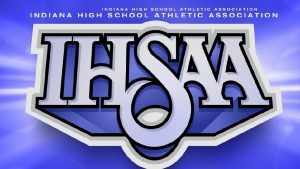 – The 25th Annual Indiana High School Athletic Association boys and girls soccer tournament is set to open Tuesday, October 2, 2018. LaVille will host both the boys and girls sectional round at Newton Park. The LaVille girl’s will open play against North Miami at 5 p.m. Admission is $6 per session or $10 for an all-session pass.